A nice trail to move on to after you’ve done Training Day. Around double the distance with some more elevation. Goes to prove you can have all the gear possible but hard work and determination get’s it done. From Central get the ferry to Mui Wo. Start from the pier. 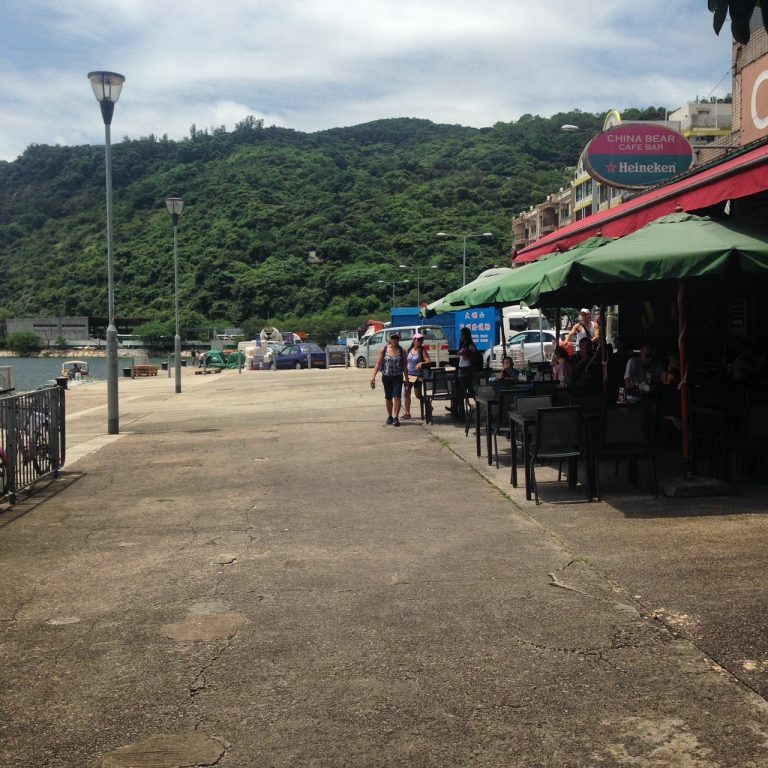 Finish in Nam Shan, from here you can get buses to Mui Wo (for ferry to Central) or Tung Chung (for MTR).